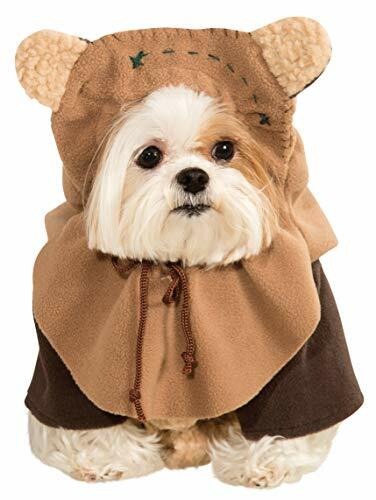 Your doggo will love this officially licensed Star Wars Ewok Dog Costume. 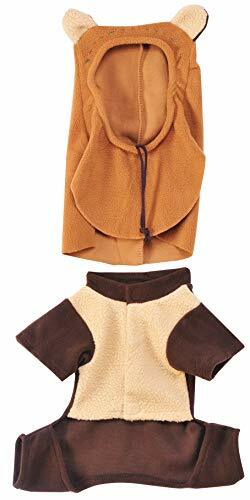 Imagine the cuteness when you’re dog transforms into a little ewok dog prancing around the room. 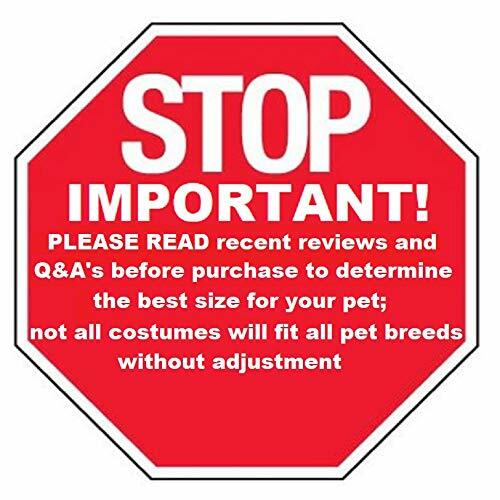 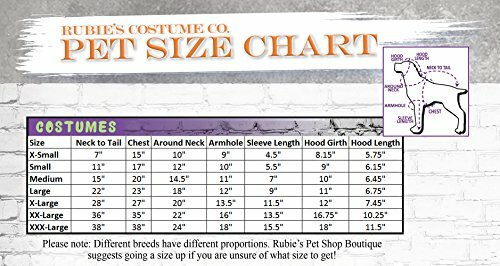 Features different sizes for different dog breeds.